Helping animals first and foremost! 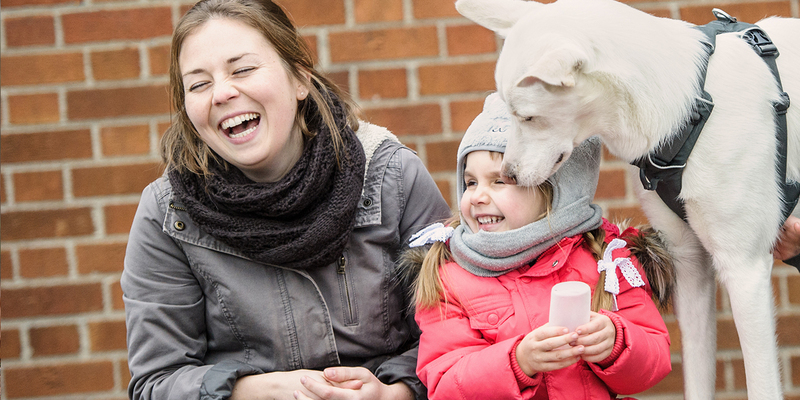 Volunteers make a significant contribution to the Montreal SPCA’s operations. Their support and dedication are essential to the accomplishment of its mission. These valued allies allow us to offer a range of services that go far beyond the traditional role attributed to animal shelters.  The SPCA is looking for people who are willing to dedicate time to helping animals. If you meet the above requirements, we invite you to complete the following questionnaire. After receiving your application, we will contact you as soon as we can and share any openings by email. Please note that you will need to pay a $20 administration fee and will be provided with a uniform. 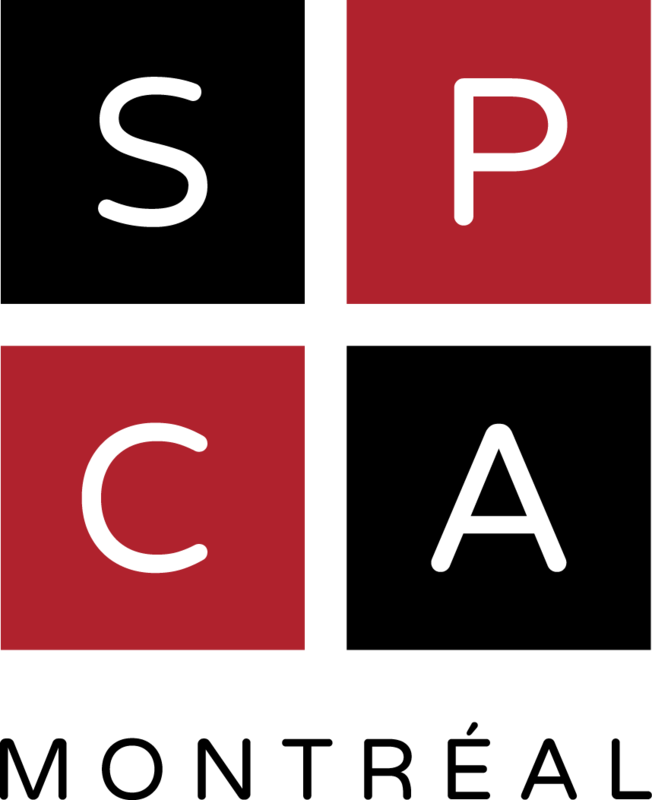 Thank you for your interest in the Montreal SPCA! You must be available for one or more blocks of at least 3 hours.